BioSkin's Q-Baby is an ultra-light strap that provides compression and pain relief just below the patella tendon. The Bio Skin Q-Baby Patella Knee Strap is an ultra-light patella knee brace that provides compression and pain relief from Jumpers knee tendonitis and Osgood Schlatter disease. Made from BioSkin's micro-fleece-lined Ultima 2sL material, the BioSkin Q-Baby is both lighter and more breathable than typical neoprene style bands, and features a micro-fleece lining for more comfort against your skin. It has a uniquely shaped silicone pad that dissipates stress aimed at the patella tendon. The adjustable velcro closure is designed to maintain the desired level of tension around your knee. It can be used for any type of sport and is commonly requested by individuals with skin sensitivities. Easy to apply and holds the tension with its strong velcro closures. Features a micro-fleece lining to wick perspiration away from your body. Effective in treating knee pain caused by tendonitis and Osgood Schlatters. 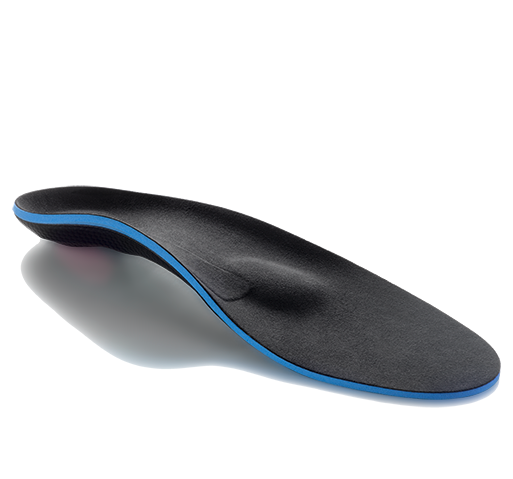 Uniquely shaped silicone pad fits over the patellar tendon and provides excellent dissipation of force on the tendon. 100% neoprene free and latex free. Fully adjustable velcro exterior for custom sizing. 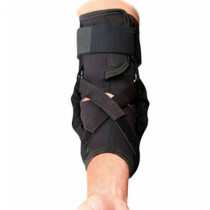 Universal - fits both the right and left knee. Patellar tendonitis (Jumper's Knee and/or Runner's knee). Bio Skin is a unique, patented material designed to provide high-level compression without creating any discomfort. The material is thin and gives radial compression, so it conforms nicely to the curves of the body. Its breathable, allowing perspiration to evaporate through it, and its neoprene free, latex free, and hypo-allergenic so you don't have to worry about skin reactions. Wearing the BioSkin Q Baby is a satisfying experience because it is breathable, light, thin, strong, odorless, and extremely durable. The L-XXL fit my knee and wasn't too tight. I'm pleased with how it doesn't stretch out of shape my like my other neoprene style strap. This helped the pain I get from running and hiking Review by Scott Y.
I switched to this 2 years ago because it seemed to help the pain that I got from running and hiking. The strap takes away the pain below my kneecap. This time I got a second one to have as a backup. This didn't help my knee pain so I returned it. It seemed like it was well made though. The silicone buttress on this strap is thicker and better than the last patella band I bought six months ago. 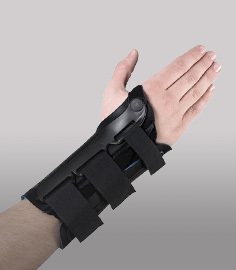 You can adjust the Q-baby easily and the buttress stays in place over the tendon area. Recommended. I recently underwent a scope procedure on this knee after being diagnosed with chondromalacia. I have it in both knees. This brace really helped to relieve the pressure in my knee while running and reduced the pain I was experiencing after. I have been training for a marathon for two months now and I started to suffer a lot of pain in my patella. Thought I would pick this up to keep me training.  Great product and helped me instantly.